BMS Aerial Photo specializes in providing clientèle with quality aerial photography and photogrammetric mapping products and services. 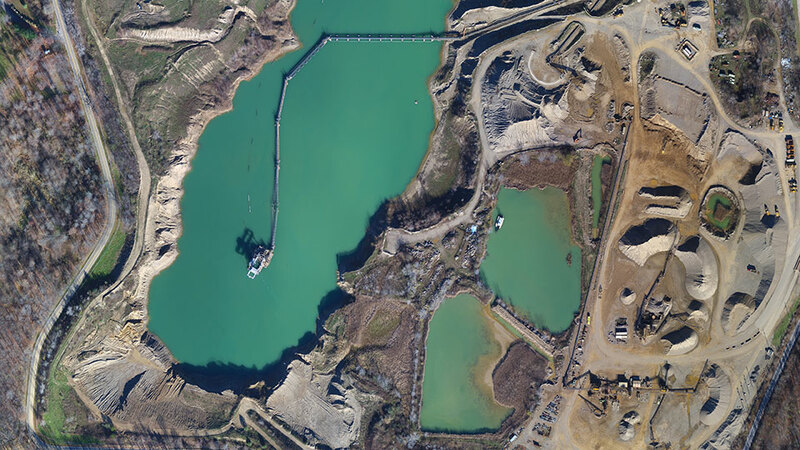 High Resolution Imagery collected by trained professionals with quality in mind. 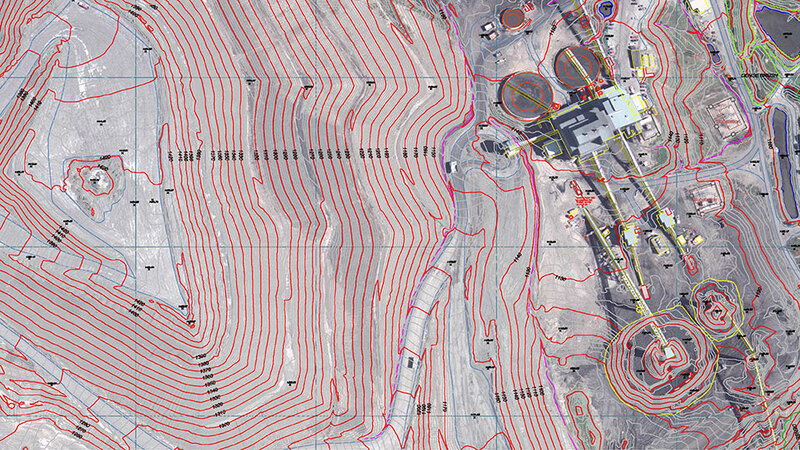 High Accuracy mapping that meets all professional needs. 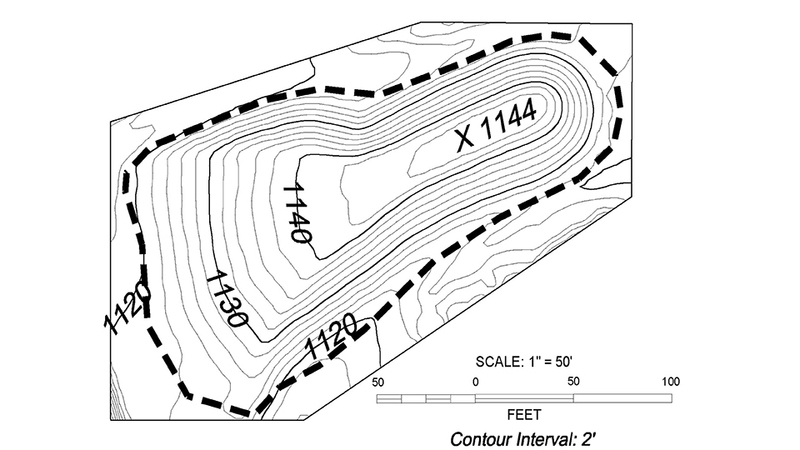 Providing accurate and timely volume measurements for all Site Managers. 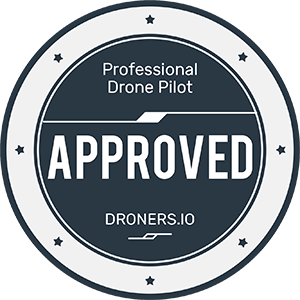 Approved for Commercial UAV Operations in 2015. We are a fully legal and Insured UAV Service provider. Our UAV operations are fully approved from the FAA and our qualified staff and flight crew ensure a smooth and professional experience each time. 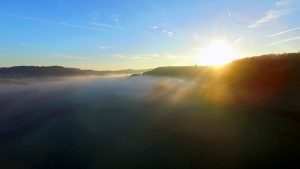 © Copyright - BMS Aerial Photo Inc.